A Unique Run with a Great Mission: To strengthen relationships among citizens of all cultures in our community. Proceeds will be used to fund Character Education through the Community Foundation of East Alabama, provide Scholarships for students to Southern Union State Community College and to promote wellness and healthy lifestyles in the community. 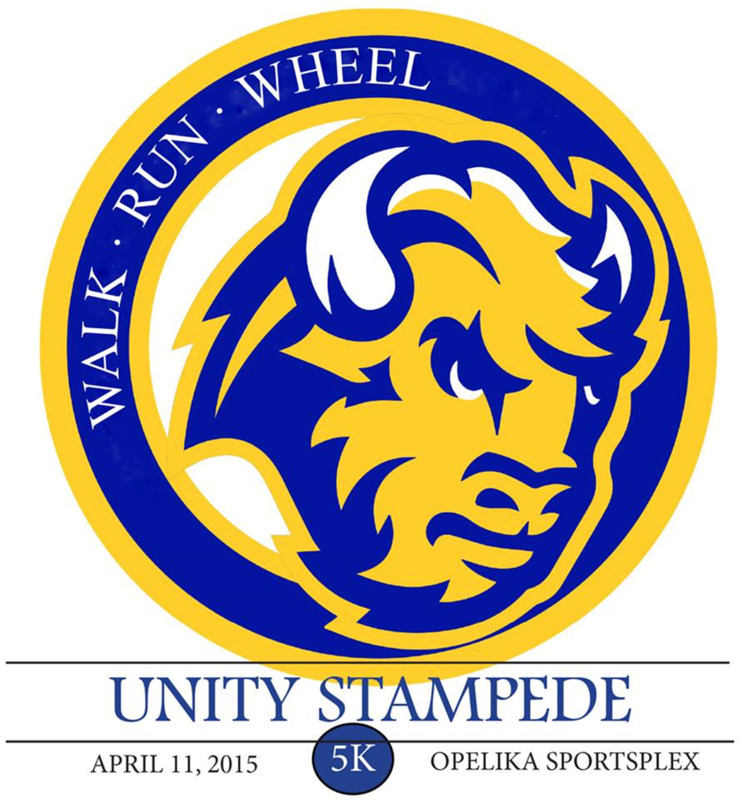 Southern Union and Envision Opelika have joined forces to bring you the best 5K around. 1 Mile Fun Run/Walk/Wheel: Closed loop starts and ends on paved 1 mile track at Sportsplex. 5K Run/Walk: Will begin at Sportsplex reach to Southern Union Campus and then finish at Sportsplex. It is a stampede, so show us your unique outfits! The Steffi Ledbetter Band will be the live entertainment, Envision Opelika Foundation and Southern Union will be the food vendors. You are encouraged to bring blankets and chairs to partake in the festivities. Door prizes will be randomly given away throughout the night. You must be present to win.